This piece by RF Code was originally published in CIO Dive. See the original article here. 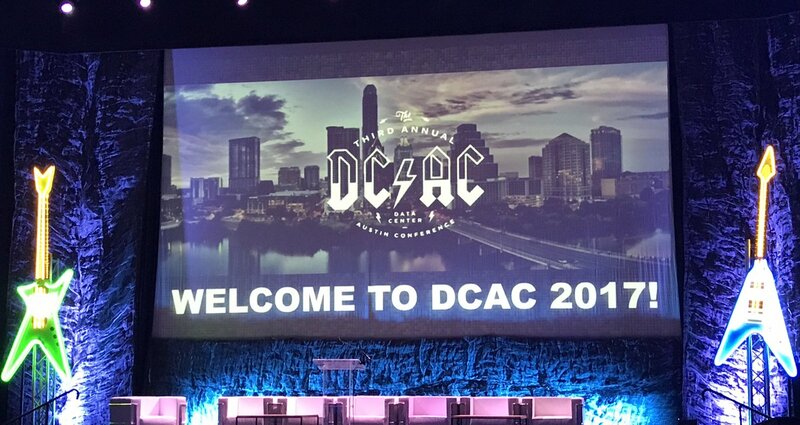 We were excited to be platinum sponsors at Data Centre World London. It was great catching up with customers, partners, industry analysts and journalists from the UK and Europe as we continue our work with organizations across the globe. 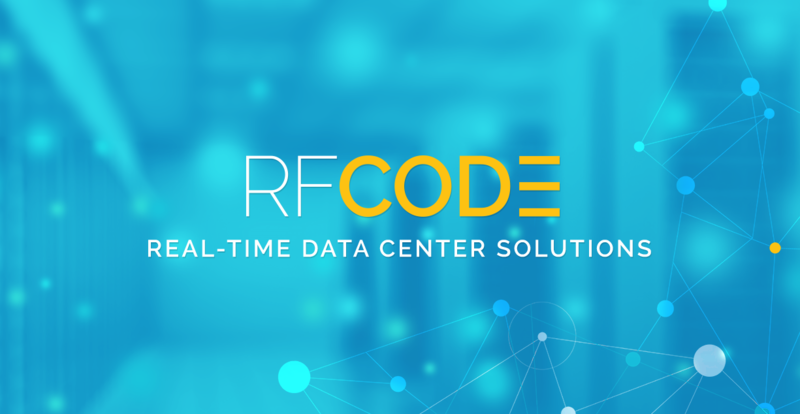 Recently, RF Code’s CTO, Dr. Peter Vancorenland was published to Data Center Knowledge’s Industry Perspectives. 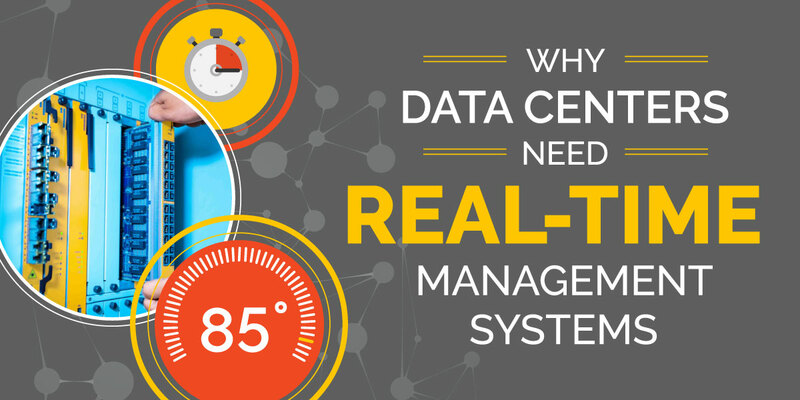 The piece, titled “Real-Time Asset Management Key in Data Center Moves” highlights some of the common obstacles in a data center migration and how solutions that utilize real-time asset management can alleviate these problems. 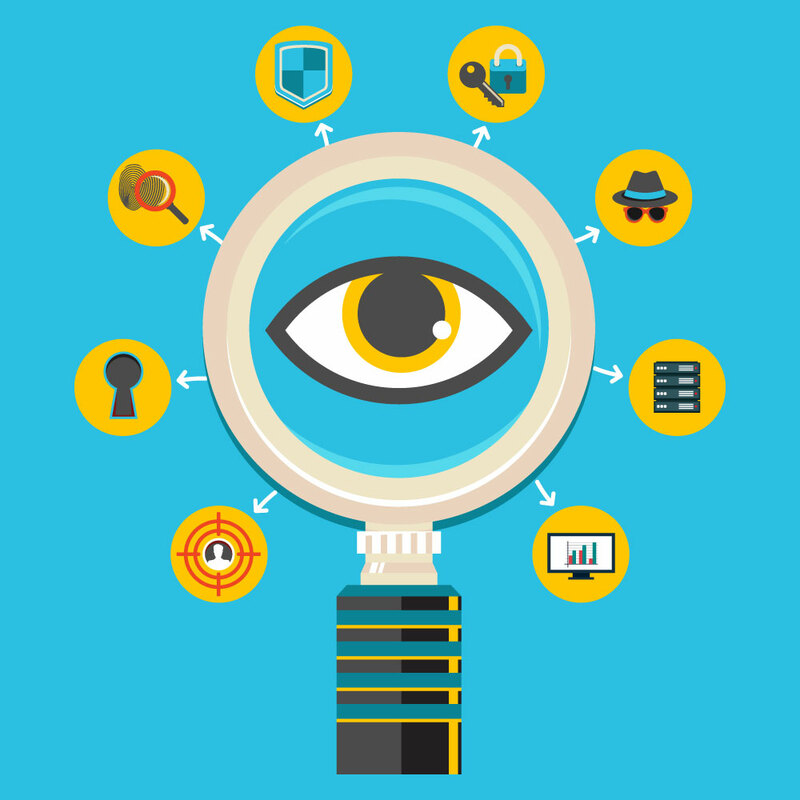 What is the best way to transmit asset management data? This question is answered and explained in our recent article from DatacenterDynamics. CTO Peter Vancorenland recently wrote about the benefits and differences between Bluetooth, Wi-Fi and wired solutions in the data center. 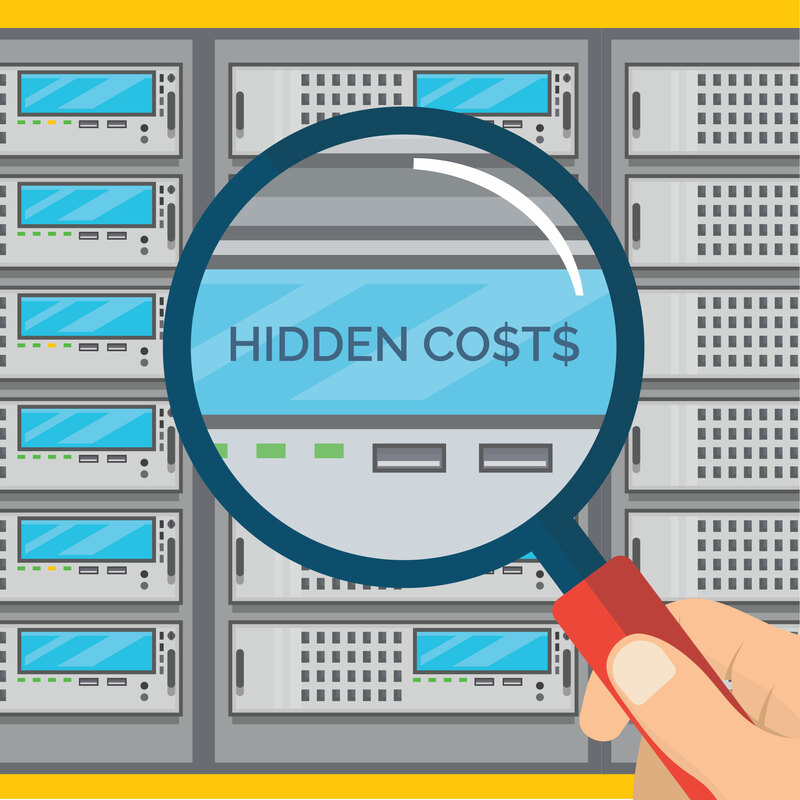 It’s a question that can cause a lot of discomfort but bears asking: “How secure are your data center’s assets?” Asset theft isn’t supposed to happen at a time when most facilities market their security solutions as a selling point, but it occurs nonetheless. Whether you’re the owner/operator of a data center or if your equipment is installed at a colocated facility, there remains a degree of risk that your assets will disappear, either by accident or with malicious intent. Businesses are looking to improve efficiency and create cost savings across all operations and departments. But with data centers costing thousands - even millions - to maintain and operate, this could make a significant difference to the bottom line. We recently attended Data Centre World Hong Kong with our partner QDS. 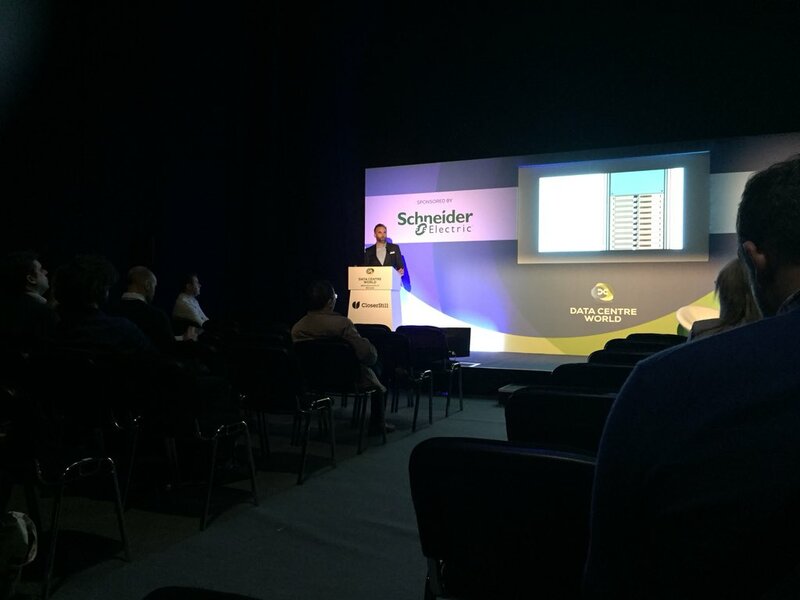 The event was a great opportunity to get a sense of upcoming market trends and to speak to customers in the region.